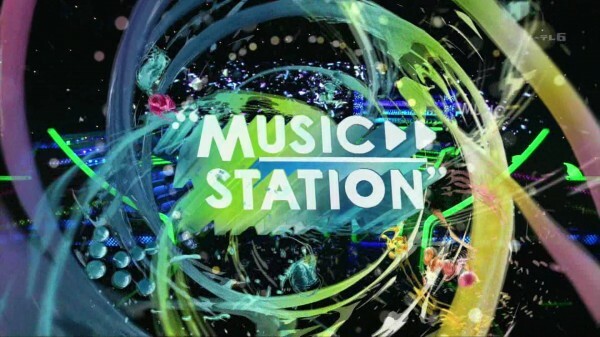 TV Asahi's music program,�MUSIC STATION will broadcast a 3-hour special episode "MUSIC STATION 3-hour Special (temporary titled)" on April 6th starting at 7:00 pm, and the guest line-up for the special episode has been revealed. On the special episode, Mr. Children will make their appearance which will be the first time in 3 years and 3 months since they last appeared on the show back in December 2008. �It was also announced that Rihanna will make an appearance, and show her live performance on the show! Check out the guest line-up below!